Summer beauty is a peculiar beast. We want to look our best with the least effort – ain’t nobody got time for excessive grooming when there are beaches to laze at, afternoon drinks to down and hazy, lazy nights to savour. Hence, there’s a real art to taming summer beauty with a low key approach. 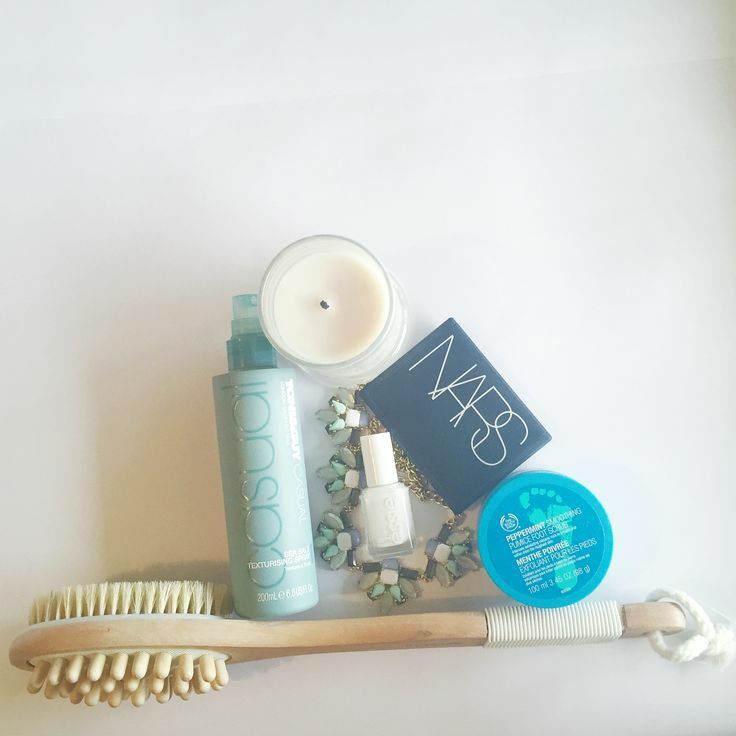 These products have been my summer beauty saviours – easy to use, relatively inexpensive and seriously effective. There are a myriad of benefits that come with dry body brushing. It exfoliates and promotes circulation to help maintain your summer glow, and is a relaxing process. Dry body brushing is even purported to improve the appearance of cellulite. Brush in long strokes from the feet up, towards the heart. Be warned though, that it can remove your fake tan, especially if your skin is particularly dry. 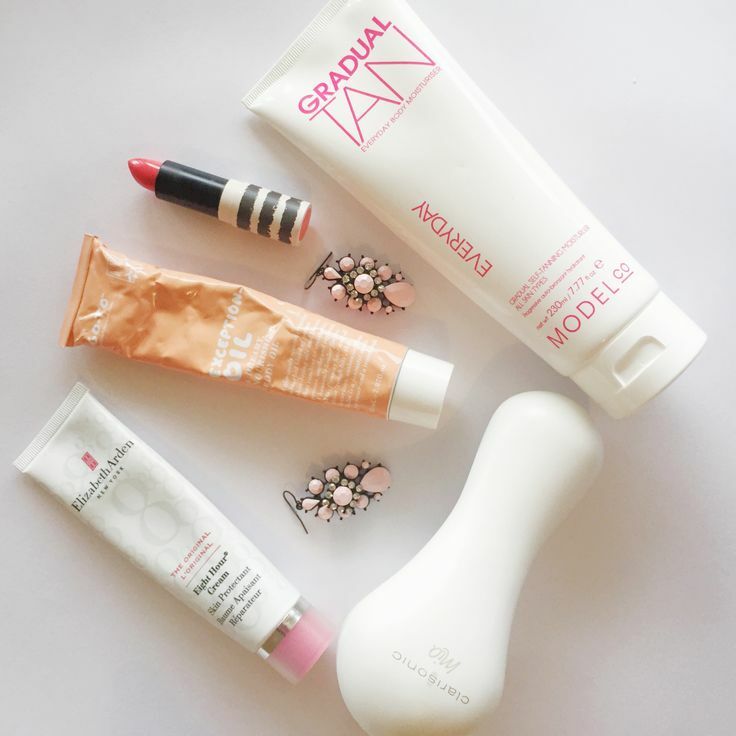 I’ve tried a lot of the gradual tanners on the market – Dove, Palmer’s, Johnson and Johnson – but the Modelco Gradual Tan is my absolute favourite. The colour looks natural, especially on skin with golden undertones. * It’s a bit more highly pigmented than some other brands I’ve tried, so after a couple of applications you’ll have a deep tan, depending on your skin tone. It’s perfect if you’re not quite confident enough to apply a full self-tanner yourself, or if you just need to top up an existing tan. The best part? It’s not sticky AT ALL. I hate the feeling of sticking to your sheets after applying self-tanner, but that’s never happened with this one. It also scores bonus points for not staining my sheets. I’m also intrigued by the Modelco skincare line – would love to hear your thoughts if you’ve used any of the products! *To check if your undertones are gold or pink, look at the veins on the inside of your wrist. If they appear greenish, you’re good as gold. If they’re definitely blue, you’re a peaches and cream, pink toned kind of gal. White nails are everywhere this season, and this is the best white nail polish I’ve ever used. The finish is streak free, and sets off your summer tan perfectly. It’s fresh, cool and collected. A sea salt spray is essential in any girl’s summer beauty arsenal. Since chopping a few inches off my hair a couple of weeks ago, this Toni & Guy number has been scoring a lot of runs. I spray into my hands, scrunch on damp hair and let air dry for effortless waves. Blast with a hairdryer for extra volume, if that’s your thing. A brainchild of Zoe Foster-Blake, this stuff is genius. I’ve been known to wear it for the scent alone. Nourishing, but quickly absorbed, it’s technically a body oil but I’ve been using it on my face in place of my usual rose hip oil. It also blends well with liquid foundation (I use Clinique’s Superbalanced) to give you that extra glow. A cult classic for a reason, Nars Bronzer in Laguna is an ideal choice to complement your summer tan. Or to fake it until you can make it. I’m barefoot a lot in summer, which wreaks havoc on my feet. This scrub, followed by the Body Shop’s Hemp Foot Protector (which doubles as a rich hand cream) works wonders. Put this product on the top of your list for next time you’re in Priceline. I’ve been using a cleanser/toner combo that has AHAs, meaning I really need a good sunscreen. This is a great, affordable option for a light, quickly absorbed facial sunscreen. Apply after moisturiser, before make up, especially if using a facial oil! Another cult classic. Use this for everything from a glossy lip balm, an effective cuticle cream, to a rich moisturiser for notorious dry patches like your elbows. I’ve also used it on excema on my hands and had great results. I’m a bit evangelical about this one. I deliberated over buying a Clarisonic for the longest time, and finally bit the bullet in late October. It has been a skin game changer for me. For the uninitiated, it is a sonic skin cleansing brush – it gets deep into your pores to keep your skin clear of all the gunk that builds up day to day. In the name of full disclosure, I broke out pretty badly in the first few weeks of use. However, I’ve been using it for a few months now and my skin has never been better. I use my Clarisonic in the shower most nights, just with whatever cleanser I happen to have on hand – at the moment I’m using Neutrogena’s Pore Refining Cleanser, but I’ve also used it with Cetaphil and with a couple of different Clinique cleansers. I prefer using it with a foaming cleanser for that squeaky clean feeling. A Clarisonic isn’t the cheapest of skincare investments, but I think it’s totally worth it. This lipstick was an impulse buy, picked up while waiting in line for the registers at Top Shop in Melbourne Central. I’m a sucker for an orange red or a coral lip, but I rarely actually wear one – the chance just doesn’t arise all too often and I’m all about low key during the day. Having said that, Topshop’s Ditsy is a great shade (I couldn’t find it on the website but I’ve linked to something similar). I’ve worn it a couple of times since that fateful impulse purchase, and it’s love. Great formula, flattering colour and long lasting. Winner. Not technically a product, but aside from sunscreen, keeping hydrated is probably the most essential element of your summer beauty routine. I’ve been drinking more water as a result of my ‘more or less’ resolutions, and it’s making a huge difference to how I feel, and how my skin looks. 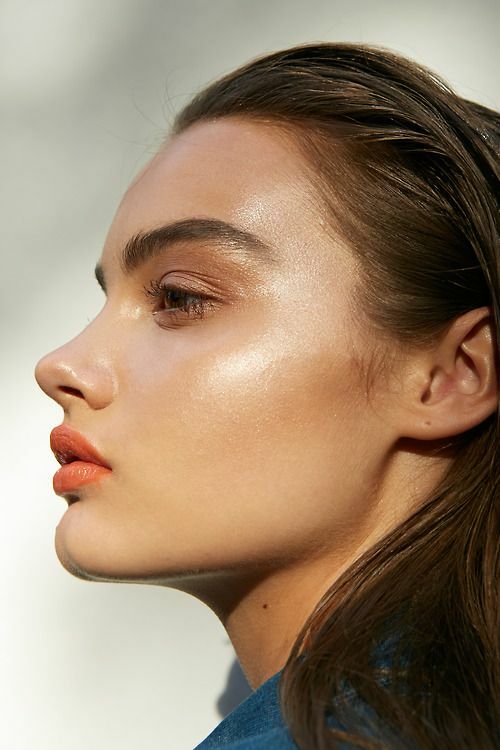 Aim for 1.5-2L a day, and get glowing in no time.